In his various discussions of Centering Prayer, Thomas Keating often uses the term "False Self." This term has also been used by other writers including Thomas Merton, Richard Rohr, etc. Each author uses the term in a slightly different way. For Keating, the False Self is created when we experience emotional trauma throughout our lives. As we experience wounding in areas of our core psychological needs (for Keating, these needs are summarized in the categories of power/control, esteem/affection, and security/survival), we develop attachments to people, places, and situations that bring us comfort, and aversions to people, places, and situations that lead to discomfort in the light of these wounds. A young child overhears his father saying, "I wish he was more like his brother," which attacks his core psychological need for esteem/affection. The incident then becomes buried in the boy's subconscious. He may not even remember the incident in adulthood, but, on a subconscious level, part of him continues to want to imitate his brother to achieve his father's affection. The "emotional program for happiness" of "needing to be like my brother" becomes a deep part of who he is. As a result, he develops attachments to things that make him more like his brother, and aversions to things that make him different. These attachments and aversions, at least in part, continue to drive his behavior throughout life. For Keating, the False Self is our wounded self; and our self that searches for things in the world to help us deal with those wounds. 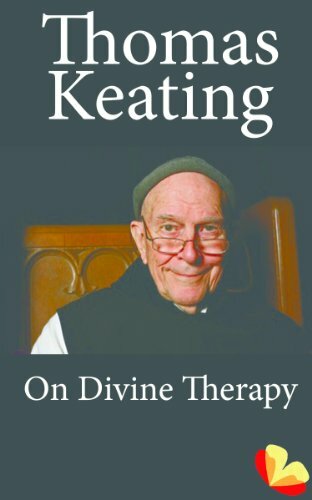 The solution, for Keating, is experiencing the "Divine Therapy" through Centering Prayer. As we get deeper into our practice and become more open to the presence of God, these incidents are released from the subconscious and we eventually become healed of our traumas. Keating calls this the Archaeological Dig. The result might be what Keating would call our True Self, our healed sense of self that has our core needs fulfilled through the presence of God. For more on Keating and Centering Prayer, check out the Centering Prayer page of the site. 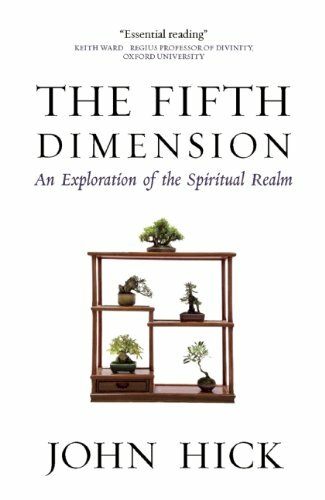 Thomas Keating has a very influential psychological model through which he interprets Centering Prayer. He calls it "The Divine Therapy." "The second purpose of the Divine Therapy is the process of purification. In the ongoing course of the treatment, we are gradually made aware of the dark side of our personality and of the repressed emotional trauma of a lifetime. To state the issue in another way, we are made aware over time of whatever in us is opposed to the image and likeness of God in which we were created. The affirmation of our basic goodness, as sublime as it truly is, is only half the story. At the same time as these affirmations are going on, the Divine Therapist, proportionate to our desire to be healed of our false selves, is taking away the support systems that keep the false self firmly in place. Through external circumstances, but mostly through reducing our attachment to our emotional programs for happiness and our over-identification with our group, God regularly interrupts these delightful spiritual consolations with lengthy periods in which we confront the emotional wounds of a lifetime. Thus, in daily life we are likely to perceive how we project our frustrating emotions on other people so that we don't have to feel them ourselves. Or again we may indulge in various kinds of compensatory activity in which we try to manipulate other people or events to hide from ourselves painful emotional traumas that we may have been subjected to in early life and from which we are continuously running away through one means or another. The Divine Therapy, through the intensification of our experience of God and the deep rest that occurs from spiritual consolation, loosens up the residue of the painful emotional traumas. In early childhood, in order to escape emotional pain, we are likely to repress these traumas into the unconscious. God gently, but with incomparable skill, brings these emotional wounds and painful truths about ourselves to our attention both during prayer and in the course of daily life. The Divine Therapeutic process normally takes years to negotiate. It is something like an archeological dig." Thus Keating believes that through the ongoing practice of Centering Prayer we can become healed of our emotional wounds. For more on Centering Prayer, Keating, and the Divine Therapy, see the Centering Prayer page. The following is also some brief audio of Keating. Much of his recorded work has also been made available for free on the Contemplative Outreach Youtube Channel.